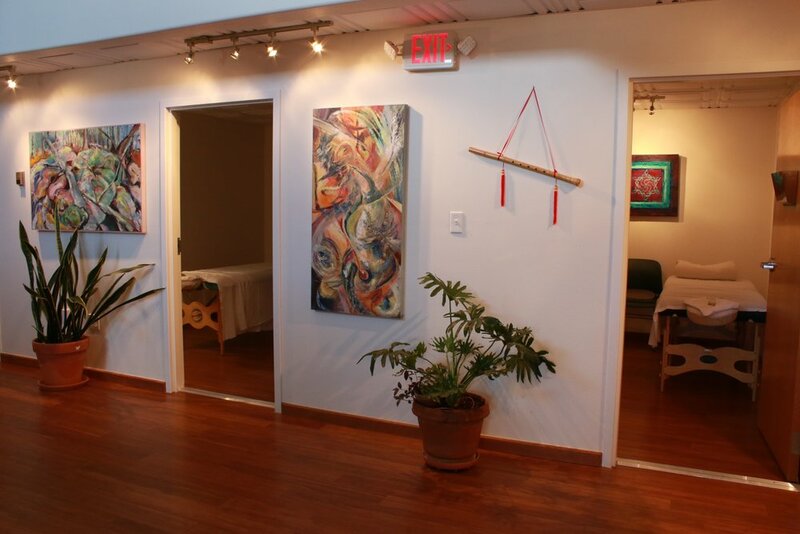 In addition to the range of primary care services both Dr. Blecher and Dr. Hooper offer, Taos Whole Health also serves as a home for seminars, on-going classes, and complementary therapists including Dr. Alana Benjamin, MD; Dr. Neala Peake, PhD; Dr. Noriko Wilson, DOM, RN; Patrick Shaw, LMT; Dr. Hannah Becker, DOM; Dr. Carl Wagner, DOM; Tracy Miller, LMT; Bill Curry, LMT; Kristin Swim, NTP; Jen Antill, LMT; Jessica Sparrow, LMT and Dr. Celeste Griego, ND, LMT. Coming Soon! We are excited to welcome Dr. Benjamin to the Taos Whole Health team on March 19th. For the time being her panel is closed to new patients, except for children, to accommodate her current patients. Check back soon for updates. In the meantime, if you are in need of urgent care, please visit Schreiber Family Medicine or Urgent Care. Dr. Hooper has limited space in her schedule to see Dr. Benjamin’s patients before March 19th as well. Dr. Neala Peake is a teacher, author, psychological empath, and healer. She earned her PhD in psychology, and after many years in private practice as a psychotherapist, spent six years traveling with her spiritual teacher who trained her in understand energies - feeling where a person is blocked and what emotional issues need to be addressed to bring about healing. The heart of her practice is a blend of psychology, meditation and spiritual practice to explore and heal unconscious and core wounds, liberating joy and creativity. Dr. Peake recently moved to Taos, where we are delighted to join the team at Taos Whole Health.